After a month long gap to escape from the blistering summer heat, Team Baahubali is getting ready to resume shoot. The team has already gathered at the sets in Ramoji Film City and currently, war trials are going on. These trials are to ensure minimal wastage of time and resources during the actual shoot. 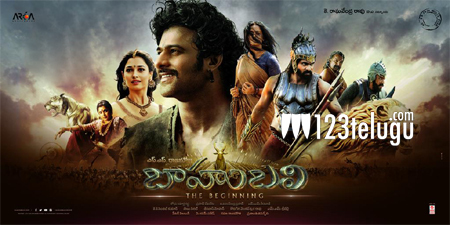 Rajamouli has employed this same strategy for the shooting of the first part as well. The trials are expected to last a few more days and regular shooting will commence from June 1st. Prabhas, Rana, Anushka and Tamannah are the lead actors in this big budget period movie and Ramya Krishna is playing the role of godmother. Arka Mediaworks banner is producing this movie.